Congratulations 2016 Scholarship Recipients! We are very pleased to present the following individuals who have been awarded scholarships from the Plymouth Harbor Foundation this year. 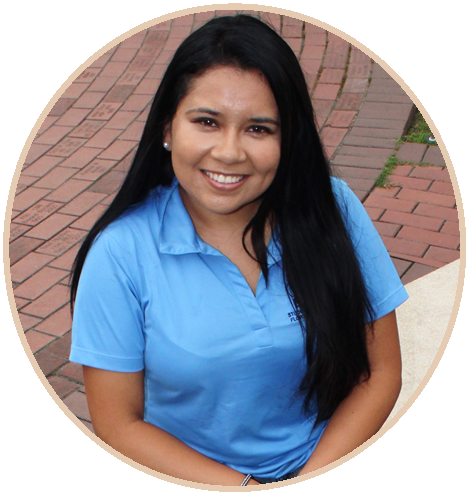 Carol is in her final year at Florida State University, pursuing a degree in social work and political science. She hopes to go on to law school after earning her bachelor’s degree. One day, she wants to make a difference in the government and assist in creating better laws and regulations to help immigrants. Dallas has been accepted into the Art of Sound Recording Course of the Audio Engineer Training Program at Clear Track Studios in Clearwater. 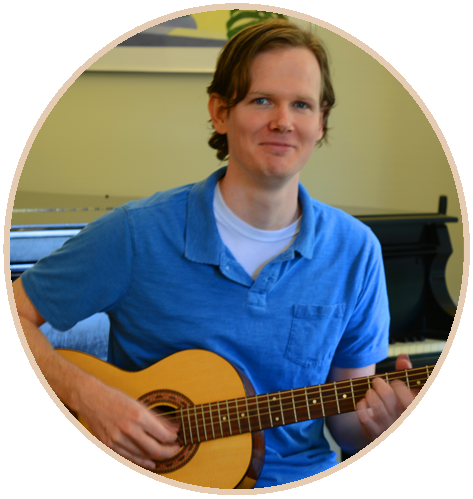 Dallas has been a musician and writer of music since grade school and wishes now to pursue the technical and production aspects of recording. He hopes someday to have a career in music production/engineering. Dayle has been accepted into the University of Florida Innovation Academy to pursue an accounting degree. He hopes to become a CPA in the next five years. 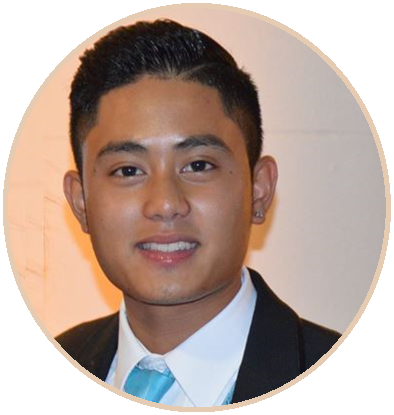 He is excited to be attending the Innovation Academy, as he will be able to explore entrepreneurship while working on an accounting major and an innovation minor. 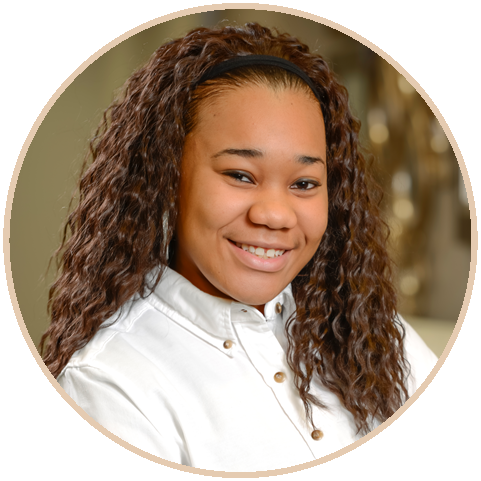 Desiree is a student at Manatee Technical College, studying to be a Surgical Technical Assistant. 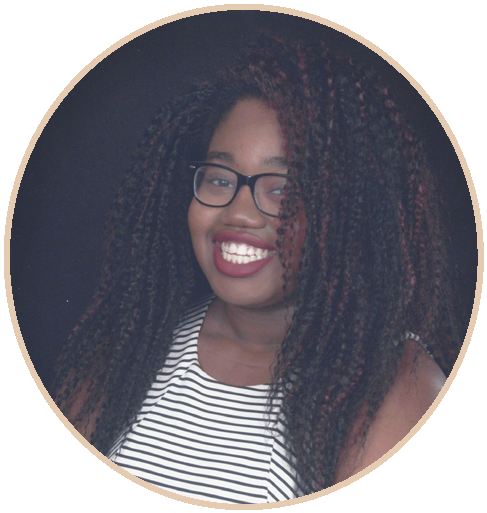 She recently earned her Associates in Arts degree at State College of Florida and hopes to eventually earn a Bachelor’s in Health Science. The Surgical Technical Assistant program certification at Manatee Technical College will get her one step closer to her goal. Nici is a student at Meridian College, studying obstetric sonography. She is intrigued by the 3D and 4D ultrasounds, and has a passion for being part of the process as parents first “meet” their babies, seeing their faces through the advanced technology. Nici said she knew when she was in high school that this was the career for her. 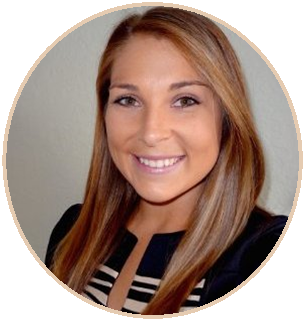 Hannah is a senior at University of Central Florida, earning her bachelor’s degree in human communications. She hopes to work in brand development after graduation and has several internships lined up along the way. Her passion is to help companies be the best they can be by helping them tell their story. 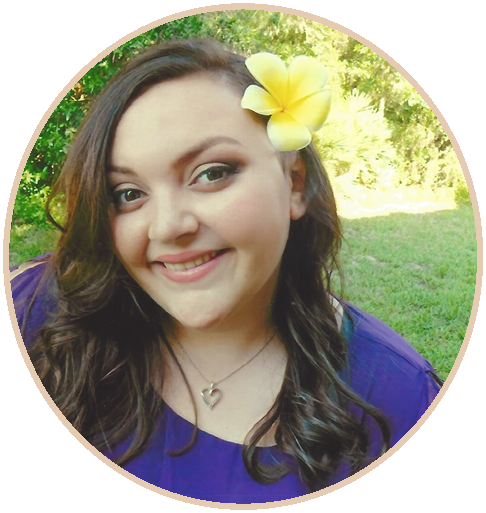 Kaylee is a student at University of South Florida, majoring in health sciences and healthcare administration, and would eventually like to earn her master’s degree. She hopes to become a speech pathologist so that she can help children with speech disorders adjust to the society around them. 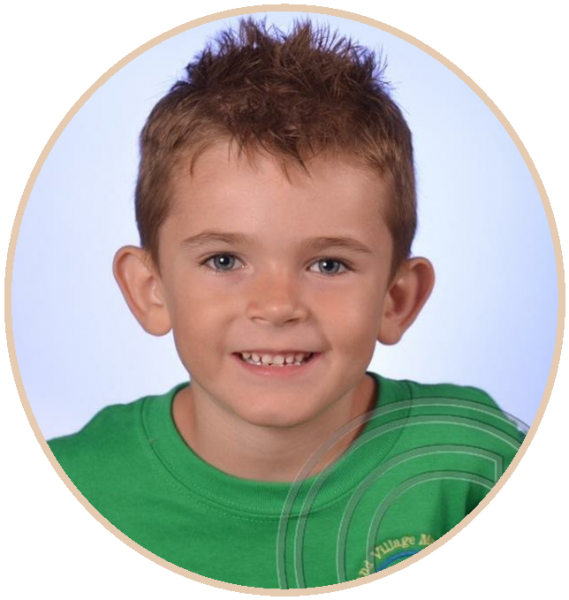 Lucas is our youngest scholarship recipient, having turned six this year. His mother shares that he has shown an inclination in music for several years and during testing was shown to have an ear and talent for it. He will be taking drum and keyboard lessons for the next six months. 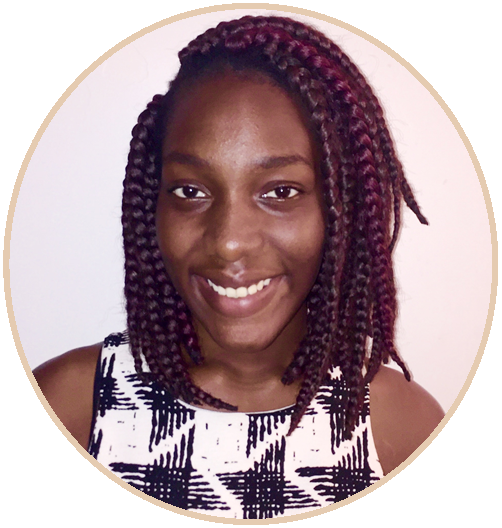 Valerie aspires to become a dental hygienist, as she would like to help educate patients on the importance of dental health and prevention. She is currently at State College of Florida pursuing her associates’ degree and will then continue on to the dental hygiene program. Venise Andre is attending Valencia Community College to pursue a degree in business management. 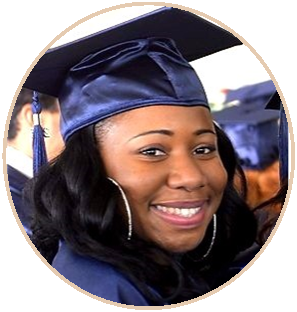 Venise is the youngest of five siblings, the first to finish high school, and the only one to go on to college. She lost her mother when she was 10 and hopes that by furthering her education, she will be fulfilling a dream her mother had for her.